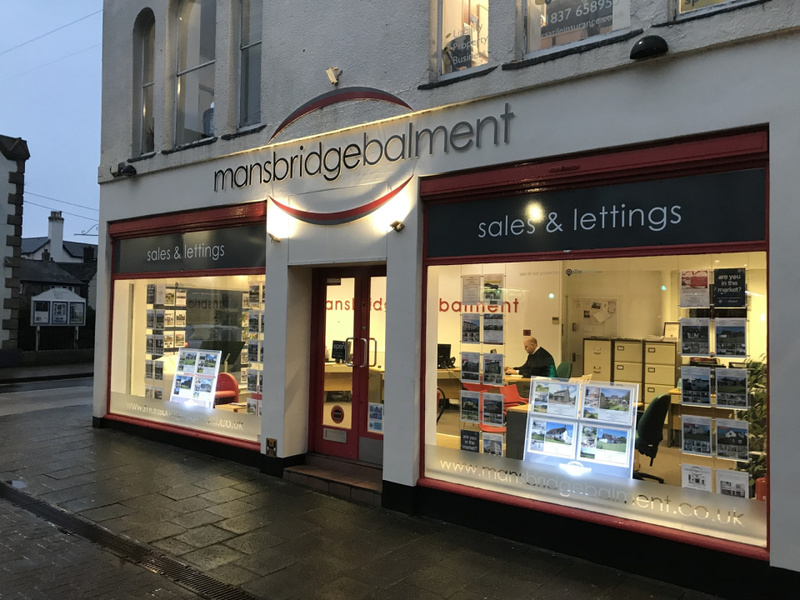 Mansbridge Balment opened in Okehampton in 2008 when we acquired the wonderful town centre premises which, for many years, was the home of Gordon Vick & Partners. Facing the town centre, the prominent building provides the perfect property showroom for Residential Sales and Lettings. The highly experienced team, led by Associate Directors Jonathan Mansell and Martyn Cox, is perfectly at home handling the sale of rural farms and cottages, as well as apartments and townhouses. 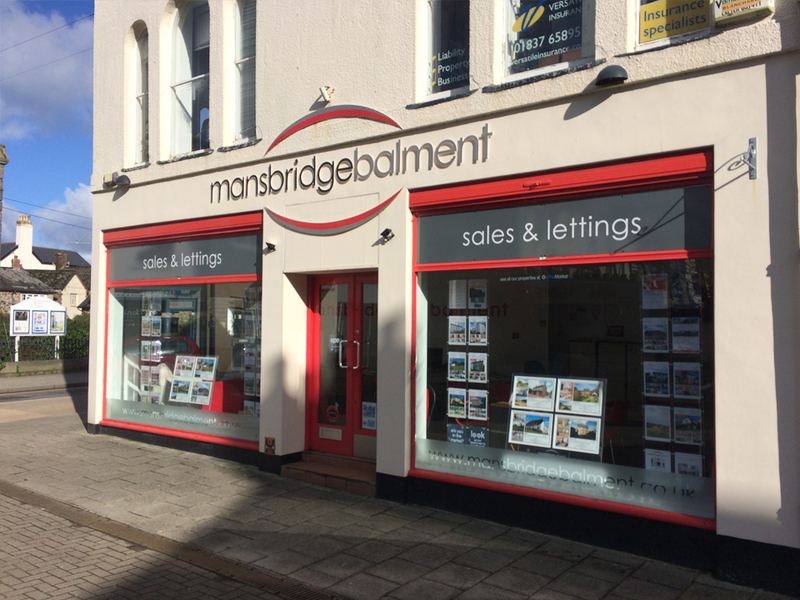 Not all estate agents are the same – be sure to find out what Mansbridge Balment in Okehampton can do for you. 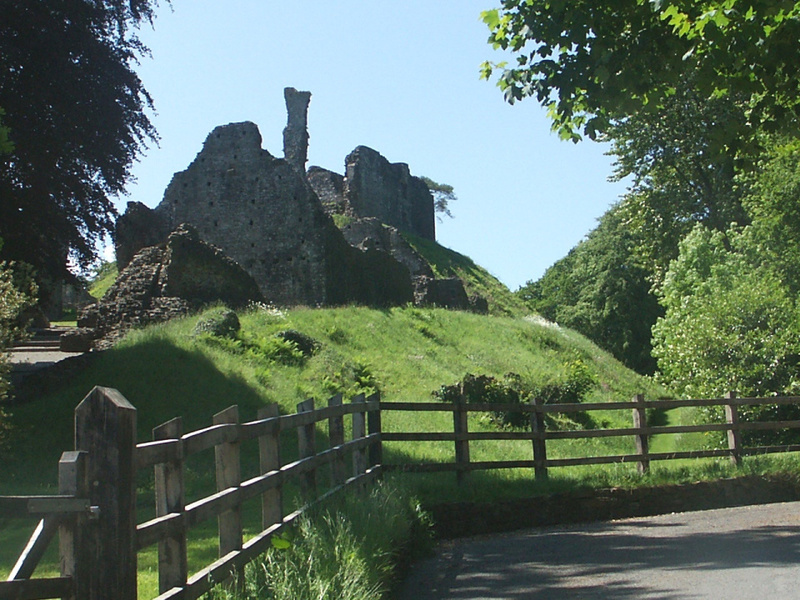 Mansbridge Balment specialise in the sale and letting of residential property in the Okehampton area. If you are looking to buy or sell, rent or let property in the Okehampton area, please contact Mansbridge Balment on (01837) 52371 today. Leading west Devon estate agents, Mansbridge Balment, are celebrating 10 years covering the Okehampton region. We cannot fault the service we received fro Mansbridge Balment. They worked so hard to sell both our homes in Highampton and nothing was too much trouble. +Comment on agent fees+ The fees were extremely reasonable for the amount of work carried out to sell our properties. We bought through Mansbridge Balment (completion early March 2018). The team there, particularly our main contact Martyn, were a pleasure to deal with. Delays with our London sale made it quite a protracted matter but Martyn's calm approach and understanding played a big part in keeping the whole thing together across quite a few months. I'm sure that with other agents it could well have fallen through. We wouldn't hesitate to use this agent if we were thinking of selling in the future. Having been very unhappy with the poor service of another leading estate agency in Devon/Somerset who kept mucking us about, we were pleasantly surprised at how efficient, friendly and helpful all the team at Mansbridge Balment in Okehampton were in assisting us to purchase our home. All dealings with MB were conducted in a prompt fashion and any queries responded to in timely fashion. Would happily use them again. Both Jonathon and Martyn were excellent in the service provided to us. An problem in the chain were resolved. I would definitely use them again. Excellent communication through the entire process. My husband and I are from Australia and are completely new to the purchasing process in the U.K. Jonathan helped us through every step of the way, was patient, informative and just a great person to deal with. Thank you! All the staff were very friendly and helpful - Jonathon particularly in the early months and Martin, latterly, who must have the patience of a saint dealing with some very difficult buyers who, without any warning, pulled out of the sale at lunchtime on the day we were due to exchange!! Fortunately a really pleasant buyer then returned and the sale went through very smoothly. I feel that all the staff worked hard to sell my house over the 18 months that it took to finally achieve the sale. What can I say, superb, I dealt with Jonathon throughout the process of buying the property at Okehampton. He was extremely helpful,professional and friendly from the start,and kept me informed at each stage. Thanks very much.